I can upload 5 more maps! Wait isn't this closed o.o? Hello~ NM taiko thanks! https://osu.ppy.sh/s/866960 Hope you like J-pop! Hi NM req o/ Map : https://osu.ppy.sh/beatmapsets/808205/#taiko/1696049 Thanks! 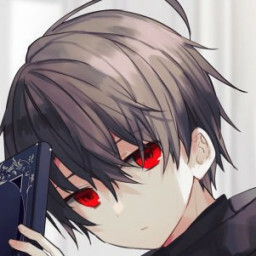 Hi NM req o/ Map : https://osu.ppy.sh/beatmapsets/808205 Thanks!